Facebook’s Annual F8 Developer Conference on Tuesday April 12th 2016 dropped a surprise no-one was expecting. Not even me and I have a Crystal ball! No, it wasn’t the fact that Facebook CEO Mark Zuckerberg plans to use bots to parlay to your every whim and fancy over Facebook Messenger as I’d predicted in How FB Messenger Ads means Chess playing Chatbots with Fast Food Coupons as I like the idea of Facebook bribing me with pizza coupons. 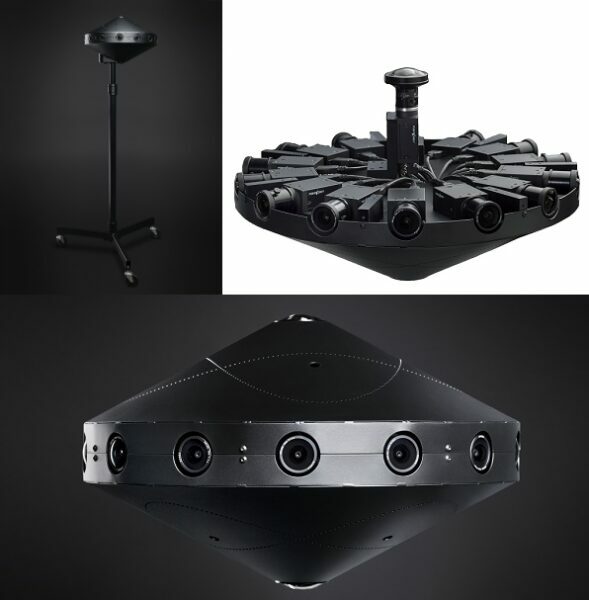 This is all made from off-the-shelf components with Facebook even developing the editing software to interlace the images into one cohesive 360 degree and thus VR-ready experience. Facebook is gunning after professional Videographers and Photographers but is leaving the hardware and software Open Source, with designs going up on Github in July 2016. So why the sudden interest in VR Camera? And is this Facebook’s cheeky way of saying they believe the Truth is Out There, X-Files Style!? The Social media giant has now stepped into the same arena and has the potential to beat all comers, many of whom are yet to even appear on the market. One example is the Google and their partnership with GoPro which has promised the 16 camera Odyssey in November 2015 that did not materialize and is yet to be seen in the wild. 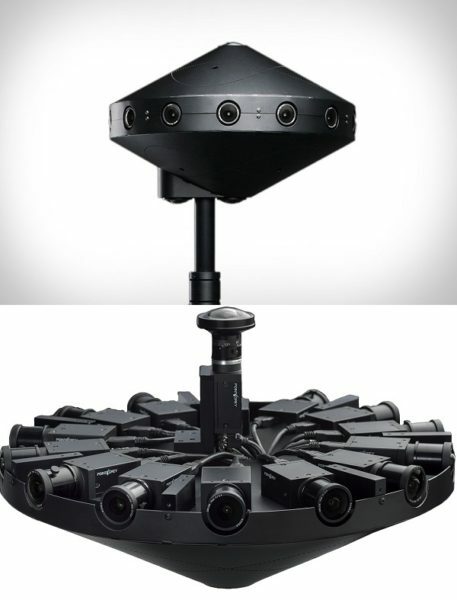 Some have appeared such as the Samsung Gear 360, as described in How Samsung Gear 360 is a Creative Tool for YouTube VR Content. Mark you, this is good enough for making YouTube quality VR content, but has not place in the rough and tumble world of professional videography and photography! Professional Videographers and Photographers are begging for something more sturdy and professional grade that can not only do high resolution film at faster shutter speeds but also comes with supporting equiptment and a long term commitment by the company. After all, most of the companies appear to be jumping on the VR bandwagon since CEs 2016 as per my observation in How CES 2016 is going VR thanks to HTC, Sony, Microsoft, Samsung and Oculus. So far VR has been populated by Gaming console makers such as the PlayStation VR slated for release in October 2016 as predicted in How US$399 Playstation VR coming in October started a VR Console War. Only Nokia’s $60,000 Ozo 360-degree camera may be the only player in the professional space, with start-up like Lytro and their US$125,000 camera being able to record at resolutions of 40k resolution and 300 frames per second. So it’s great to see Facebook and their decidedly X-Files-esque take on VR throw their hat into the nascent VR circus. This is good for VR; it means that there are even MORE options for professional grade gear that can at least get Professional Videographers and Photographers salivating over making VR content. Camera makers, where are your professional VR (Virtual Reality) camera solution for creating VR content?